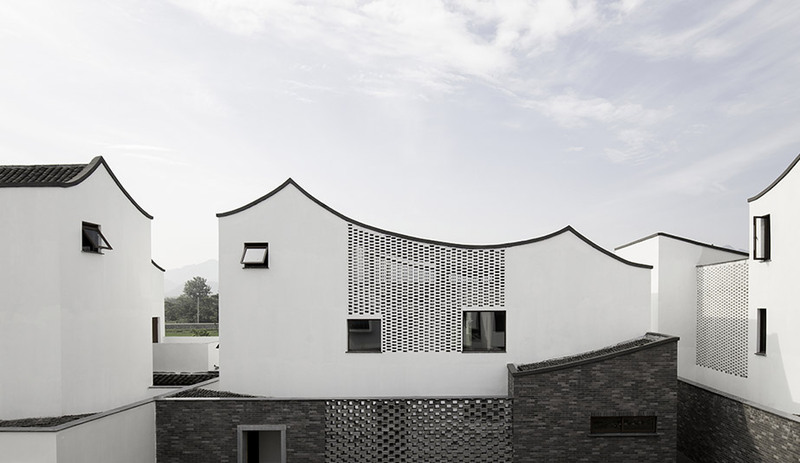 Hangzhou firm gad·Line+ Studio consulted with its end users during the planning stages of this 50-unit affordable-housing project for farmers disenfranchised from their land due to China’s rapid urbanization. 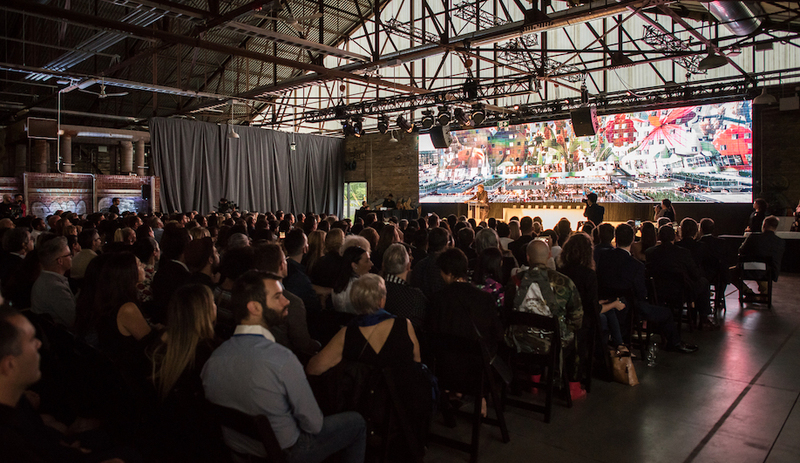 As a result of this consultation, the design for the new community broke with the government’s conventional, high-rise form of social housing and embraced rural traditions that would be more familiar to its future inhabitants. The architects organized the three-storey households into groups of six around a communal courtyard and clustered these multi-unit blocks into a loose grid for a built environment of more than 15,000 square metres that, with such touches as distinctive roof forms, mimics the streetscapes of traditional villages. 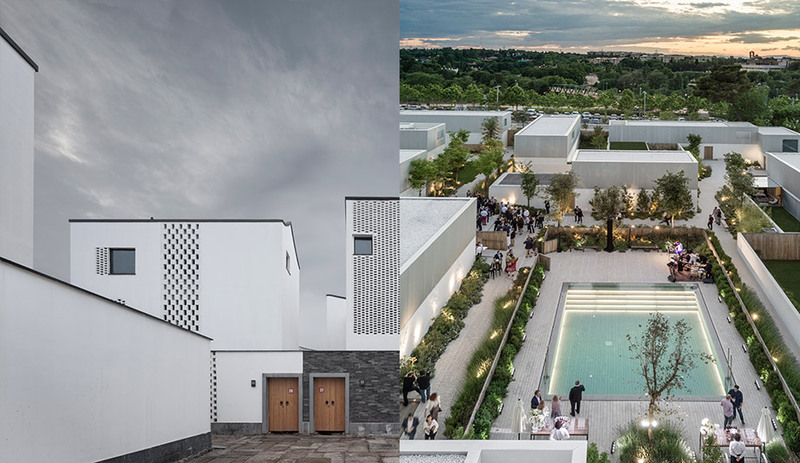 Marcio Kogan of São Paulo-based Studio MK27 successfully incorporated Indigenous pueblo topology for the master plan of a stark and stunning community occupying a city block in an upscale residential neighbourhood of Madrid. The intramural streetscapes of the 21-unit property are ungated and open to the public. Despite their austere appearance, things are surprisingly cozy. 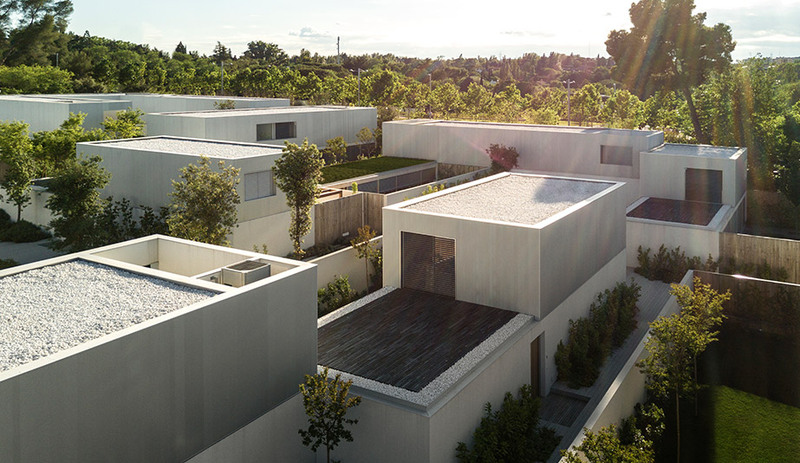 Inspired by Moorish architecture, this tidy agglomeration of low-lying residences is made up of long, narrow, minimalist and modular cubes with private gardens and extends over five split levels around a central communal pool. The multi-unit project houses nearly triple the density of the Ayuntamiento de Madrid’s reported average.